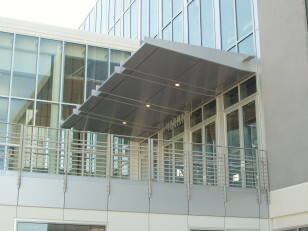 Metal Design Systems offers many solutions for canopies to complete the desired look of the projects’ design. We offer everything from large complex cantilever canopies, drive under canopies containing lighting elements or security cameras, to simple triangular canopies accentuating the windows. No matter your design, Metal Design Systems will bring expert solutions for the maximum use of quality materials with mechanics that are best suited for the substrate. 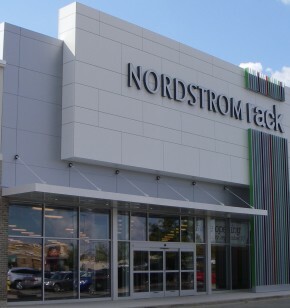 Unitized canopies and prefabricated units have been instrumental in the efficiency of the installation on some of our Facility Branding programs such as Honda and Nordstrom Rack. For further information or assistance with your next canopy design, please click the “Let’s Talk” below to contact us.